GQ’s latest land sale project with JLL was to market an extraordinary new scheme encompassing the first cruise ship terminal in central London. Set within a 1.95 acre riverside development in Royal Greenwich, the site offers the potential to develop three residential towers boasting panoramic views over the city. 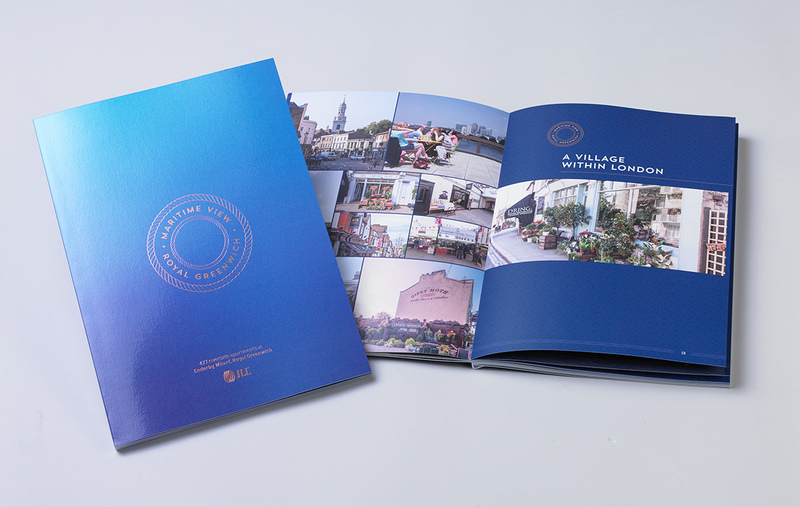 From the name and brand development to CGIs, video, brochure and website with dataroom, GQ was delighted to produce the full marketing collateral for this exciting regeneration project.